Get ready to #sendnoods to all your Instagram buds, because the Sunshine Coast Asian Food Festival will be one deliciously photogenic festival. 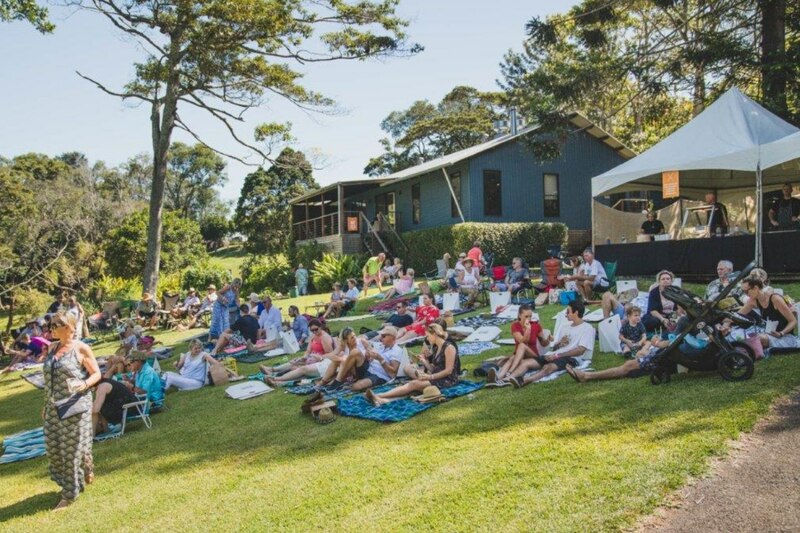 From 1pm-6pm on February 16, your day will consist of Asian street food by The Tamarind’s highly acclaimed Head Chef, Daniel Jarrett, cocktails, prestige wines, gins, Brouhaha Beer, cooking demonstrations, live entertainment and more! You better like it spicy, because Spicers Tamarind Retreat will host the festival through its lush rainforest. You’ll be sitting pretty however you choose to do so, as bring-your-own picnic blankets and cushions are encouraged to lay out on the slopes of the grassed amphitheatre. While you get settled and get your street food on, local artist Dan McGarhan will ensure that the hills are alive with music to top off your experience. There will be plenty of packages to suit your desires on the day, including standard tickets that’ll let you tuck into five eats and two drinks, or a riesling masterclass ticket including all aforementioned perks with the additional treat of learning the art of riesling.